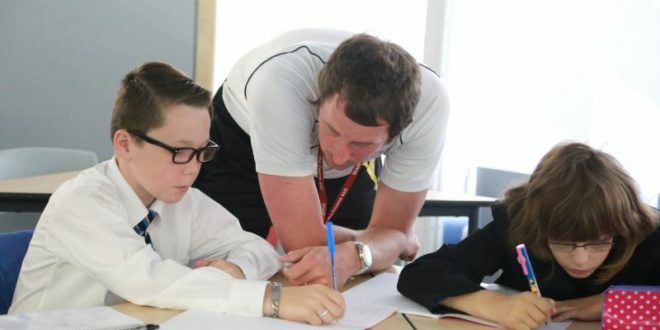 Our core vision is that every Astrea Dearne student, no matter what their ability or circumstance, will be developed as an individual during their time at the school and so have the highest aspirations for their own future. 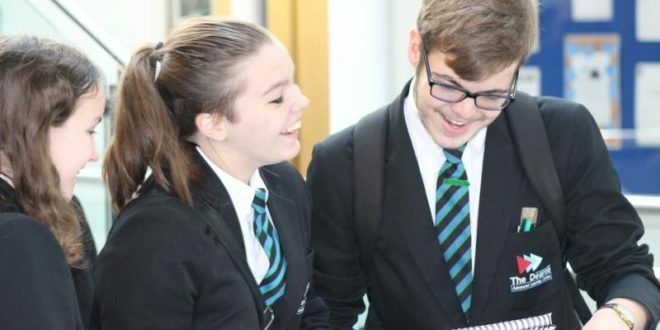 The ethos created will ensure every young person is sufficiently successful, academically and personally, to go on to lead an ambitious future of their choice. 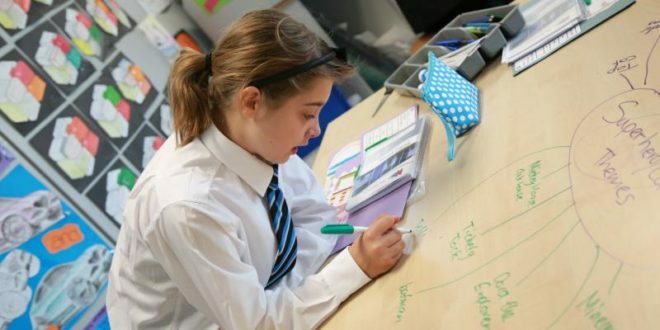 The ethos created will ensure that every child should leave as a ‘good person’, with a deep understanding of the importance of Astrea Dearne’s ‘Value words’ as cornerstones to them living happy and fulfilling future lives. 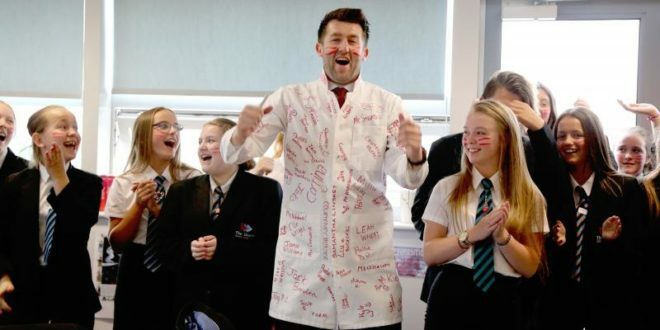 They will develop the knowledge, skills and resilience to be 21st Century ready, understanding that through their actions they can positively contribute to society and be driving forces for good. 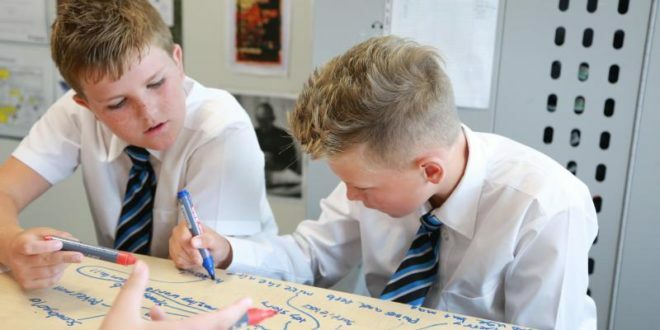 The Governors’ vision is that The Dearne, a real community based school and a true community resource, will help develop young people who are proud to attend The Dearne and are proud of their achievements. 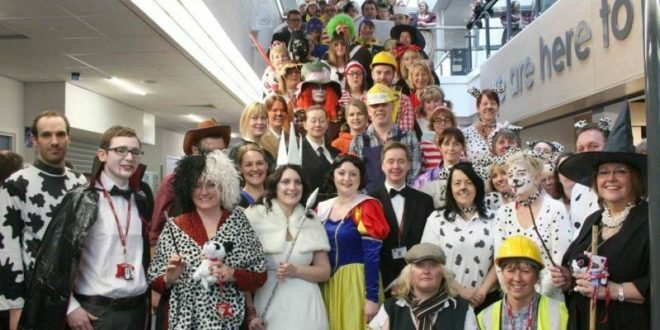 The families who send their children to Astrea Dearne will do so with pride, knowing that this is their school of choice and of academic excellence; that The Dearne is respected for its ambitious aspirations for every child and a knowledge that when a young person attends The Dearne they can go on to achieve great things with their qualifications and their lives. 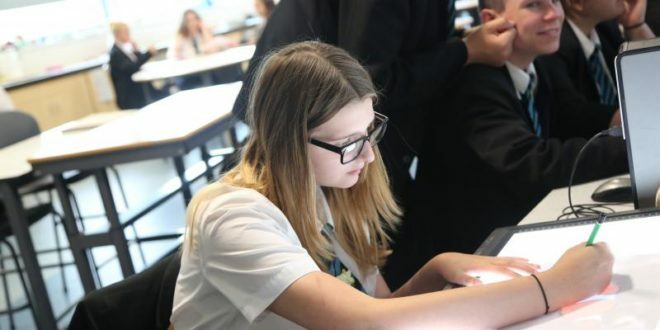 Whether it is utilising Astrea Dearne’s careers, enterprise and business focus or the high academic aspirations held for very able students, every student will reach the full stretch of their ambitious potential without limits.